It’s nearly summer time, which here in Texas it has already unofficially begun. Summer means every carpet cleaning company in San Antonio will be busy busy busy. For whatever reason, everyone is looking to have their carpets cleaned at this time. So to welcome the busiest time of the year with a bang, Beyer Carpet Cleaning has added new services. Beyer Carpet Cleaning is proud to present their new line of emergency water extraction. 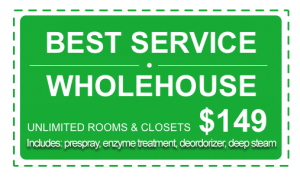 Beyer Carpet Cleaning will always be open to take calls for emergency water extraction. With newly added vans and equipment they can now take on more of a work load. So if you ever have a water pipe burst inside your home, or a toilet “malfunction”, or rain got into your house some how Beyer Carpet Cleaning is your company. They can remove or extract the water, clean the carpet, and treat it for mold and mildew. It is important to call Beyer Carpet Cleaning as soon as the incident is under control. The longer water, especially lots of water, sets in your carpet the higher the risk for mold. Mold is never good! Mold is bad for your carpet and especially bad for your health. The longer it sets not only will you have mold but more then likely you have to end up replacing your carpets which will cost you more money. 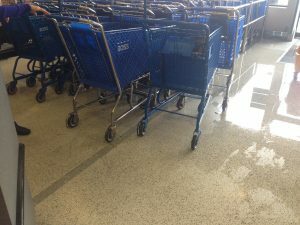 They can also extract water from tiled areas so remember to call Beyer Carpet Cleaning, day or night, for all emergency water extractions. This summer Beyer Carpet Cleaning will also be pushing more vehicle interior cleanings. This is a service they have all offered but never capitalized on it. Beyer Carpet Cleaning can have your vehicle interiors looking and smelling fresh. From the floor mats to the seats have it all cleaned for a reasonable price. Have kids ever spilled drinks or dropped food in your car? Have you ever had a cracked window while it was raining? How about pets that travel with you in your vehicle? 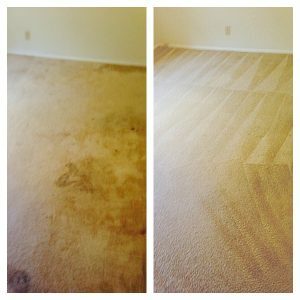 Well, Beyer Carpet Cleaning can take care of every smell, stain, and spill. They will have your vehicle looking like new again!